Accommodates both medium and wide widths. Comfort those tender toes with a footbed that can make a real difference! 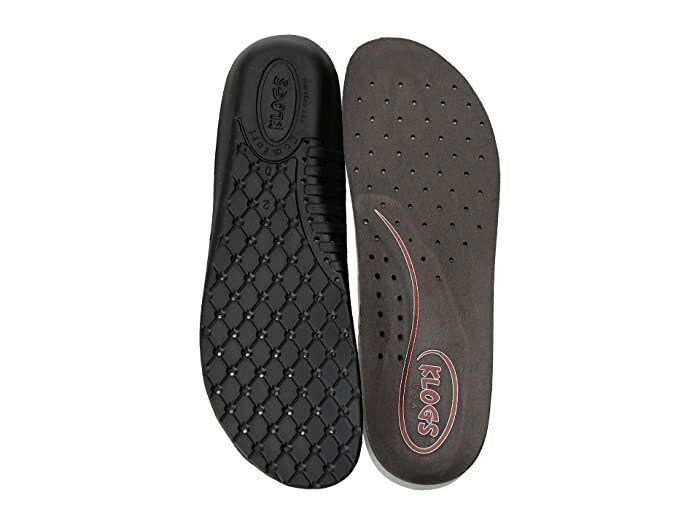 Molded side rim provides lateral stability for all-day wear. Ample arch support eliminates pain. Air flow channels for breathability.